Multi-Rend is a vapour permeable, A1 non-combustible magnesium oxide building board which offers excellent dimensional stability while boasting the ability to resist moisture, frost, mould and impact. The product is particularly suitable for external facades for structures which utilise timber, steel or hybrid framed structures. Using Multi-Rend proves to be a lightweight, thermally efficient alternative to most render carrier boards. Multi-Rend is manufactured using a low carbon, low energy manufacturing process. The boards are naturally cured using a chemical reaction, low levels of heat and a lengthy drying out stage. 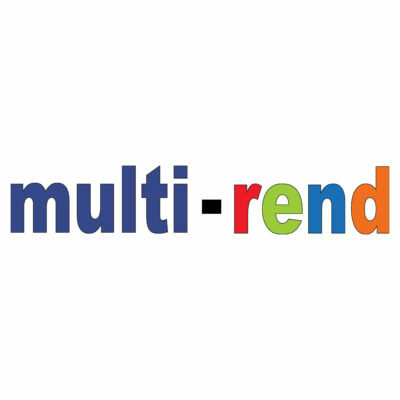 Multi-Rend has the capability to act as an internal hygroscopic buffer which in turn assists in the controlling of humidity.